Do You Communicate with Clarity? Do You Communicate with Connection? Are you uncomfortable speaking in public? Do you have a presentation to give and have so much information you don’t know where to start? Do you need to learn how to make your presentation more engaging, interesting and audience centered? Have you been told your voice is monotone and boring to listen to? Discover how to improve your public speaking and communication skills with Wendy Warman, nationally known expert in the field of communications, an award winning professional speaker and co-author of the popular book, Loud and Clear. 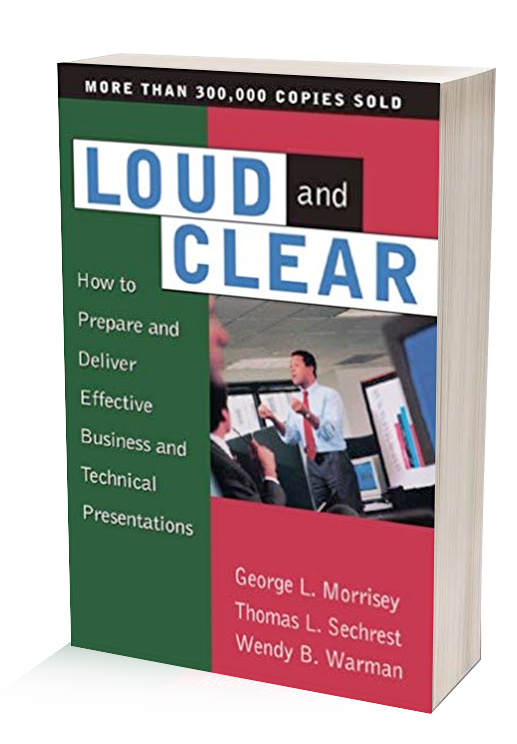 Loud and Clear shows you six steps for planning any technical or business presentation. It discusses the best use of audiovisual aids and explains the basics of set-up and delivery. Loud and Clear’s practical, step-by-step advice has helped more than 300,000 technical experts become expert presenters as well. Whether you present proposals to new clients or a weekly status report, Loud and Clear will help you deliver your message clearly and confidently. 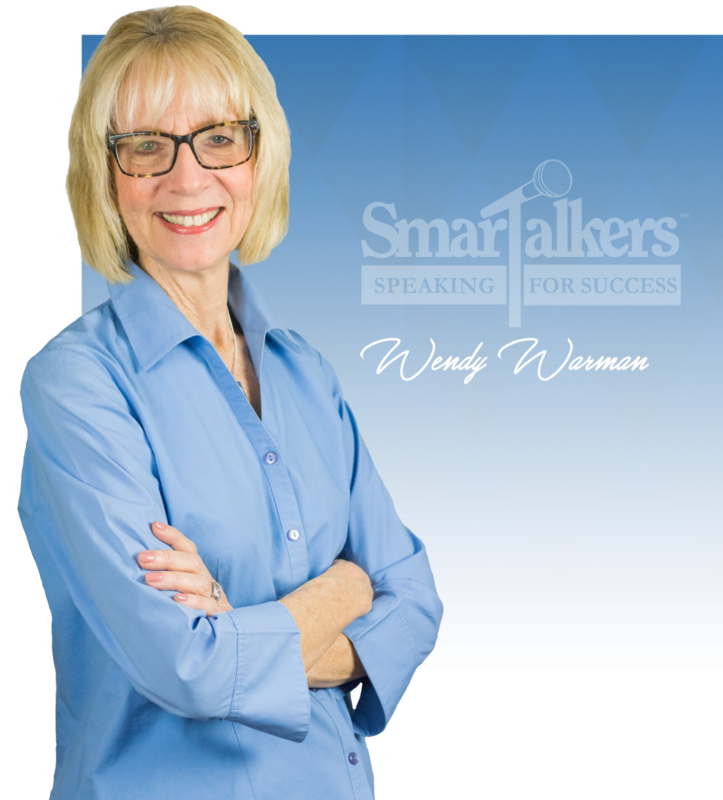 Wendy Works with Professionals Who Want to Learn How to Expertly Communicate with Confidence.